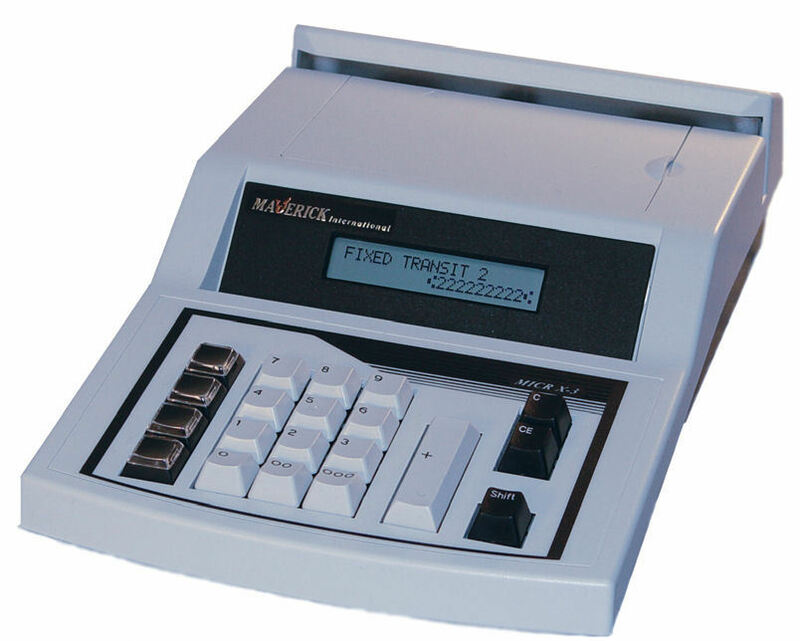 The MX-3's state-of-the-art circuitry, which includes USB2 communications and an ARM processor, allows you to encode twice as fast as a MICR III. This compact robust encoder will meet your requirements for an accurate and reliable MICR exception item encoder. Simply key the information, drop the document and the MX-3 will encode the MICR code-line exactly to ANSI specification. 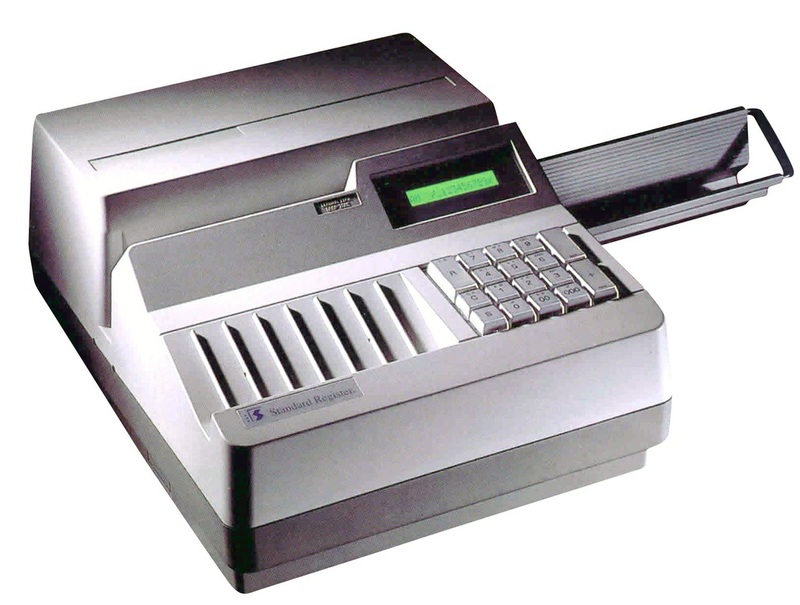 Program functions directly through the keyboard, snap in a ribbon and begin encoding with minimal operator training. Encode missing account numbers on internal documents in seconds - faster and easier than any competitive model. Encode virtually error-free because of the TE1914's refined user-friendly design, high quality ribbons and patented printing technology. The compact footprint of the TE1914 frees up room for other functions, improving customer service. Ribbons can be stored and changed by your operators on-site thus downtime is limited. By encoding at the teller station, you save time and money up-front before items with missing or inaccurate account information reach your proof department.